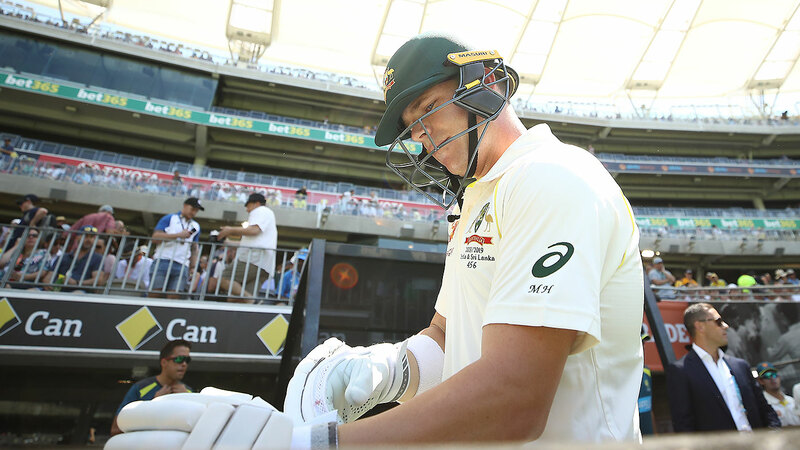 Former Australian captain Ian Chappell has praised Marcus Harris for his impressive innings on day one of the second Test at Optus Stadium. After choosing to bat first on a green wicket, Tim Paine’s decision was vindicated by a terrific 112-run opening stand between Harris and Aaron Finch, and Chappell said Harris built on the promise shown in Adelaide. “I thought Marcus Harris played really well, I was very impressed with him,” Chappell exclusively told Wide World of Sports. “I thought he looked the part in Adelaide actually. He looked as though he felt like he should be out there playing at that level. He didn't appear to be overawed at all. “For any cricketer, it's very important that you feel like you deserve to be on that level. If you don't have that feeling, you're going to struggle to succeed at the highest level. “He looks very composed and confident, but still played sensibly. Following the opening stand, the pitch started to look alarmingly difficult to bat on, but Chappell suggested that the fact that his teammates struggled highlighted the Harris’ excellence. “I thought he made batting look easier than anybody else on the day,” he said. After the century stand for the first wicket, Australia finished the day on 6-277, and Chappell suggested that Australia is comfortably on top after day one despite the late wickets. “Australia look like they're going to post a total in excess of 300, I think that's a very, very good total on this pitch,” he said. After a wicketless first session, Australia was slowed down in the final two sessions of the day, and Chappell pointed to India’s bowling attack improving their performance. “India bowled very well in that second session, and they've got (Jasprit) Bumrah to thank for a lot of that,” he said. “I thought he really put in when India needed it, getting the first wicket and then giving Khawaja problems. 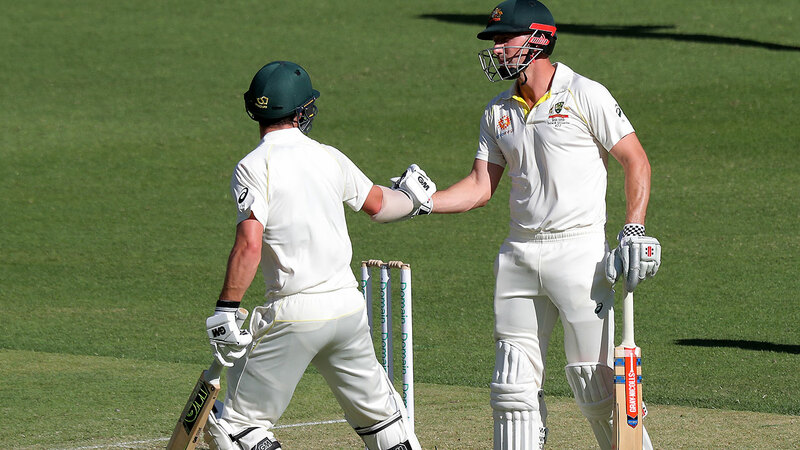 After losing four wickets in quick succession, Shaun Marsh and Travis Head were involved in a 84-run stand for the fifth wicket before both perished in a matter of overs. Head was particularly criticised for his loose shot off Ishant Sharma which found third-man, but Chappell said the South Australian was slightly unlucky. “I think on a pitch like that, that pair had a bit of luck and I think you have to chance your arm a bit in those circumstances,” he said. 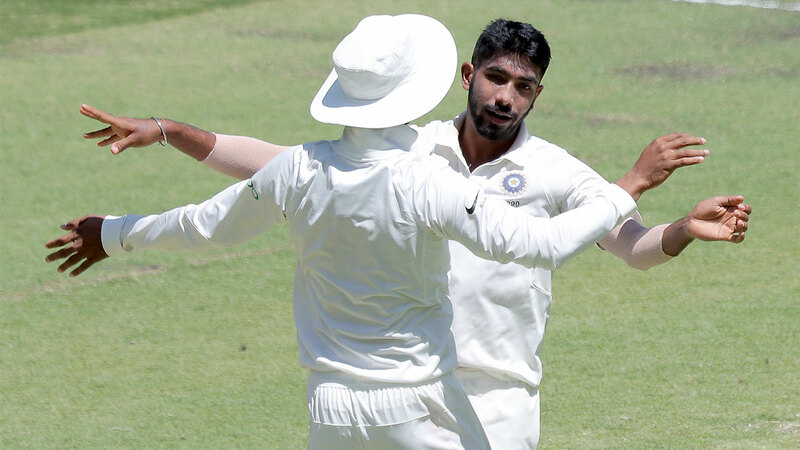 Following the win in the first Test, India was forced into a change with the injury to Ravichandran Ashwin, bringing in Umesh Yadav, but Chappell suggested that an extra spinner would have been handy. “I wasn't surprised that they went with the extra quick bowler,” he said. “As it's turned out they probably could've used the extra spinner, there's a bit of bounce there for the spinners. While the pitch has shown itself to be conducive to pace and bounce, Chappell suggested that Nathan Lyon had a pivotal role to play when Australia takes the field. “He's another one that because of the overspin he gets on the ball, he gets a lot of bounce, and there was certainly some bounce there,” he said.